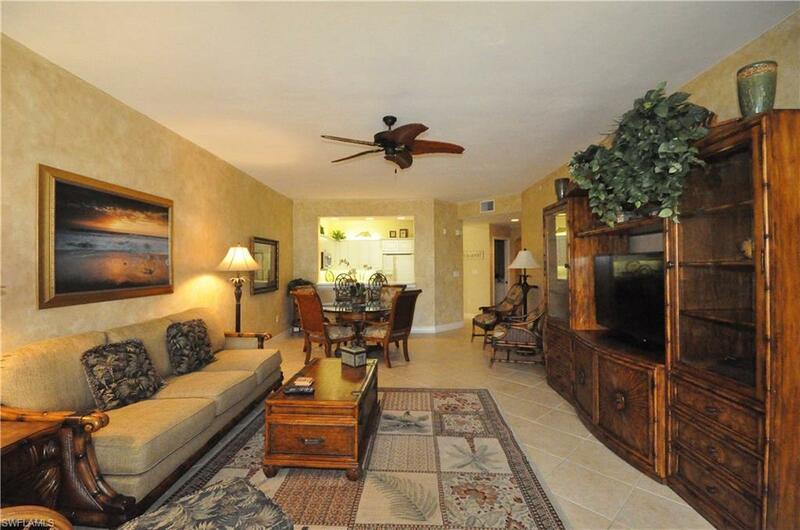 450 Bayfront Pl #4208, Naples, FL 34102 (MLS #218079334) :: Clausen Properties, Inc. Hurry up!! Available for season 2019!! Lavish in breathtaking views while enjoying your morning coffee or evening cocktail on the Bay. 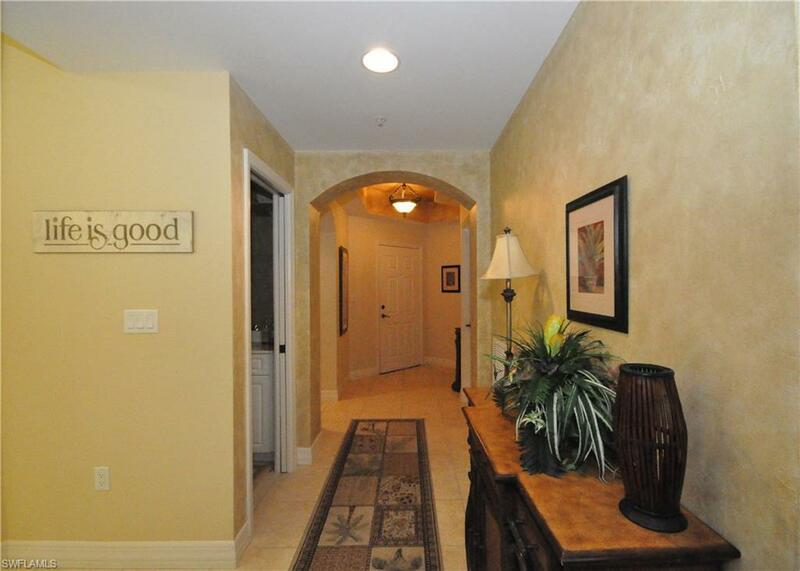 Tired of low ceilings, old buildings and tiny condosyoull appreciate this 3 bedroom 2.5 bath at one of the most convenient downtown locations in Naples. 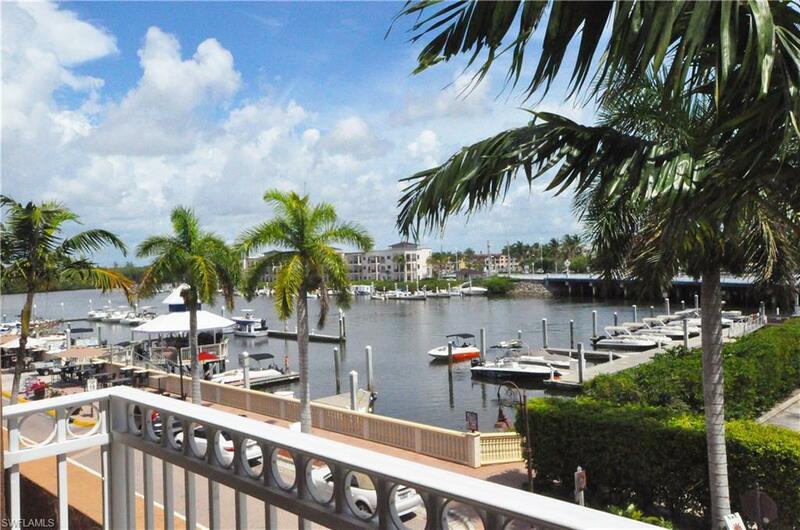 Enjoy the Bayfront lifestyle with on-site dining, shopping and recreation activities. Ride your bike to the beach or stroll to famous Fifth Avenue. 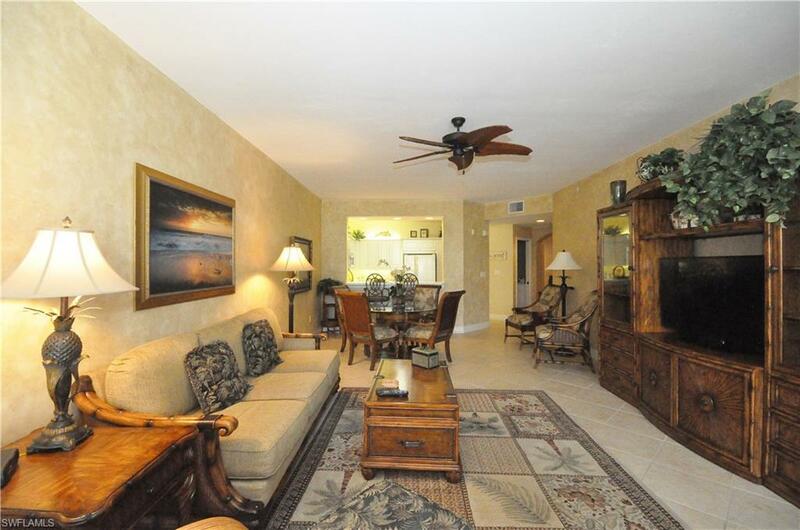 This unit is fully furnished with Tommy Bahama finishes and elements of the surrounding Florida Beach scene. With secured buildings, two pools, BBQ areas, community center and two tennis courts all you'll need to bring is your swim suit!